When you have a hole in your wall or ceiling, it’s not just a hole in your wall, it’s a hole in your life. It can feel overwhelming. It’s unsightly and you may even feel unsafe. Rest assured that we at Hole in the Wall have seen it all and can make your home feel like home again. Our Rapid-Patch™ process allows most drywall holes to be repaired in just one visit. Most require less than 2 hours to complete. We use techniques that not only reduce the time needed to make the repair, but also minimize the amount of dust created in your home. Texture can be applied immediately, leaving you with a seamless repair ready for painting within 24 hours. Unlike the inside of your home, garages, patios & porches are areas that aren’t kept air conditioned. Your A/C not only cools your home, but also removes humidity as well. These other areas are exposed to humidity and sometimes even the outdoor elements. Over time the humidity can cause drywall boards in the ceiling to start sagging or the seam tape to fall down. Some homes were built using nails, instead of screws, to secure the drywall in the ceiling. With the extra weight from the humidity, the boards can start to slip off the nails. This is a repair that you do not want to put off as it often results in drywall falling from your ceiling. At Hole in the Wall, we can repair your small hole or your entire ceiling before it causes any damage. We offer a range of services that will make your ceiling look great. When the plumber is finished resolving your plumbing issue, they may leave you with several holes throughout your home. These are our favorite types of repairs. You will need someone to come in to repair the holes and correctly texture the repaired areas so you have a seamless look. Seamless Texture Matching is a core service that we offer. Most of the time we can be finished with your home in less than a day. 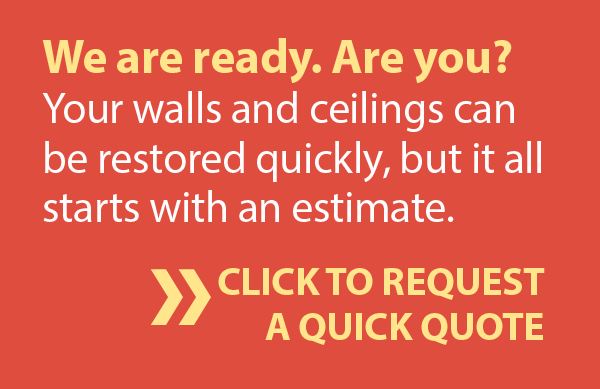 Cracks in your ceiling may only seem cosmetic, but this doesn’t mean you should put off getting them fixed. Ignoring these cracks may cause them to spread, resulting in a more expensive repair. If ignored for a long enough time, it can even cause your ceiling drywall to fall down. Cracks usually occur when your drywall seams separate, causing the tape securing them to come loose. 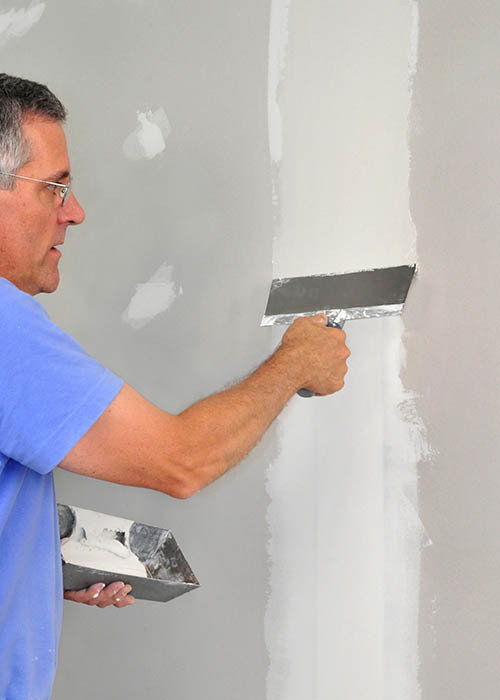 We can re-secure or re-tape your drywall seams to ensure nothing falls down. Depending on the severity of the cracking, we might recommend re-securing your entire ceiling to avoid future problems. Wall cracks are very unsightly, though are less severe than ceiling cracks. 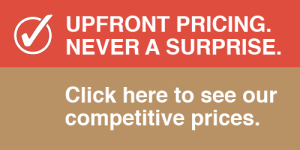 It is still a good idea to get them fixed to avoid having to pay for a larger repair in the future. When you have a water leak, roof damage, or flood of any kind it can leave your drywall damaged. Finding the source of a leak or flooding usually involves removing areas of drywall. In many cases after the source of the water is fixed, you are left with stained walls and ceilings. “Flood Cut” is a term we use when the lower part of a wall has been damaged and/or removed after water has damaged it. This feels very tragic to have your home in disrepair. Call Hole in the Wall and we will get your home patched up to look like it never happened.